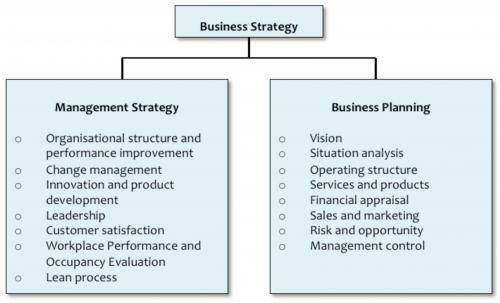 This is a combination of management strategy and business planning design; a range of concepts used in part, or in full, to support business needs. The Vision 4 proposal is to work with the Customer to assess specific needs and create a development programme with clear objectives and outputs. The analytical process is designed to suit the Customer needs. It may be restricted to senior management or it may look deeper into the organisational structure, evaluating performance and employee engagement. Typical outputs include Business Plans and Change Management programmes; the first the consolidation of the strategy and objectives, the latter the implementation plan and route to success. Business Modelling is a highly effective management tool that can be applied to all aspects of business design and evaluation. 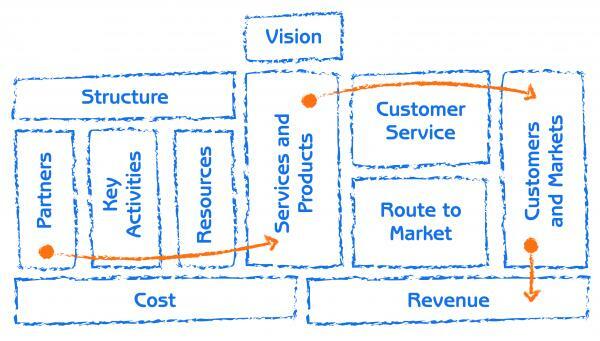 It brings innovation and creativity into strategy and design, complementing existing processes. It ensures focus on all stakeholders and aspects of the business operation; partners, resources and customers. 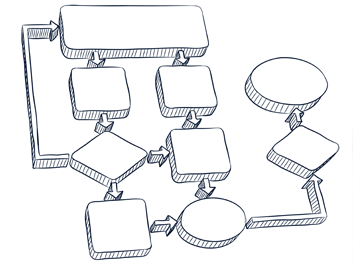 Effective business planning follows a simple, recognised and clear process. It is a combination of information and ideas, working to the VISION. The end result should be a simple document that can be communicated to all those in the business.